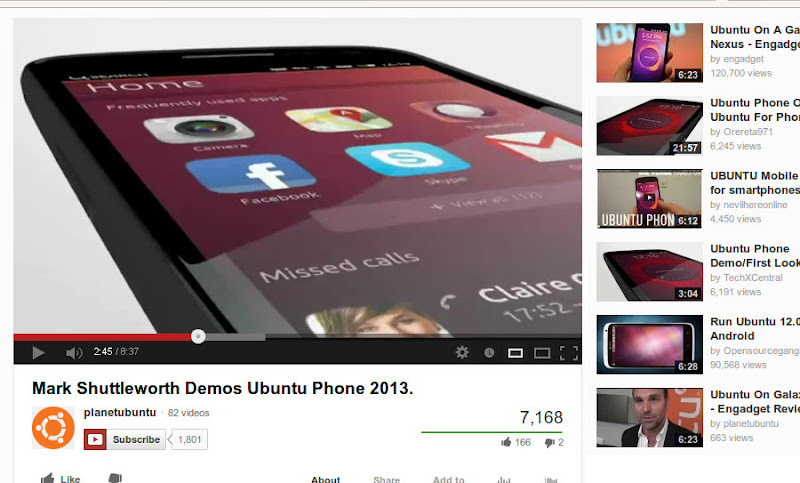 In a video released over the New Year, Mark Shuttleworth demos the new Ubuntu Phone operating system. In a glossy, well produced (if slightly long 8mins 37secs), Canonical founder and CTO Mark Shuttleworth talks us through Ubuntu Phone, a product he hopes will challenge Ios, Android and now Tizen in the mobile market. We wait to see how this new entrant goes down at the CES Show in Las Vegas.